The Presidential Engagement Fellows represent all four campuses of the University of Missouri System. Choi introduced the first class of the Presidential Engagement Fellows at April's Board of Curators meeting. 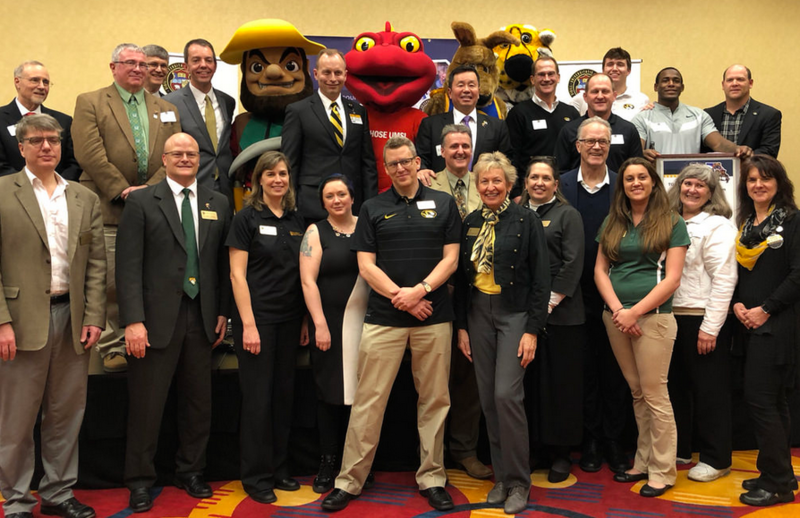 As part of this program, selected faculty members will represent the UM System at a number of speaking events throughout the state, where they will discuss their research and share how that knowledge can help Missouri citizens.